A woman has sacred feelings for the child she carries within for nine months, brings into life, and nurtures through the first two years of infancy. Love Letters to My Baby fills a unique niche as a guided journal to help mothers put down in words how their unborn and newborn child is wanted, dreamed about, cherished and loved. These messages from the heart are written in letter form so they may someday be given to the child who inspired them. Each chapter begins with a verse of Scripture, thoughts on the stages of pregnancy and young motherhood-with questions to help inspire mom in her writing The book allows for thoughts to be penned from the beginning of pregnancy until many months after her child's birth. 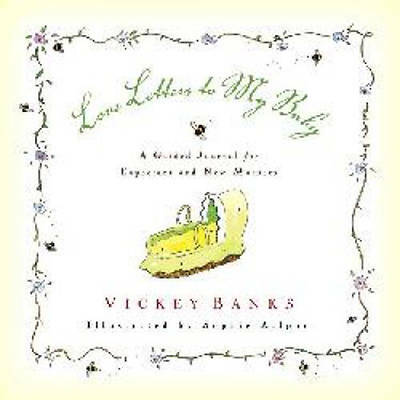 Love Letters to My Baby is actually two gifts: one for mother and one for her new baby and child.